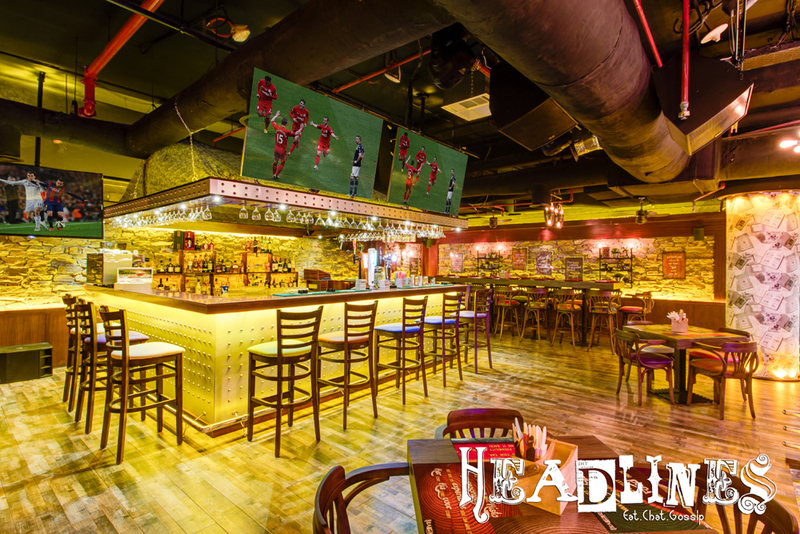 HEADLINES CAFE in IBIS Hotel (Dubai World Trade Centre) is the second Headlines Project offering you a Unique Ambience to visit, Retro Music, Funky Food & Live Screening of Sports. 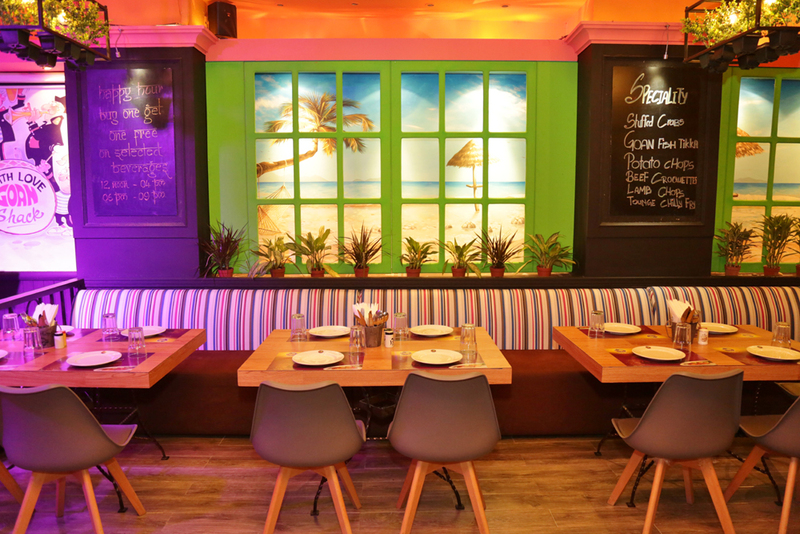 One of the tastiest cuisines involves coastal sauces and seafood. 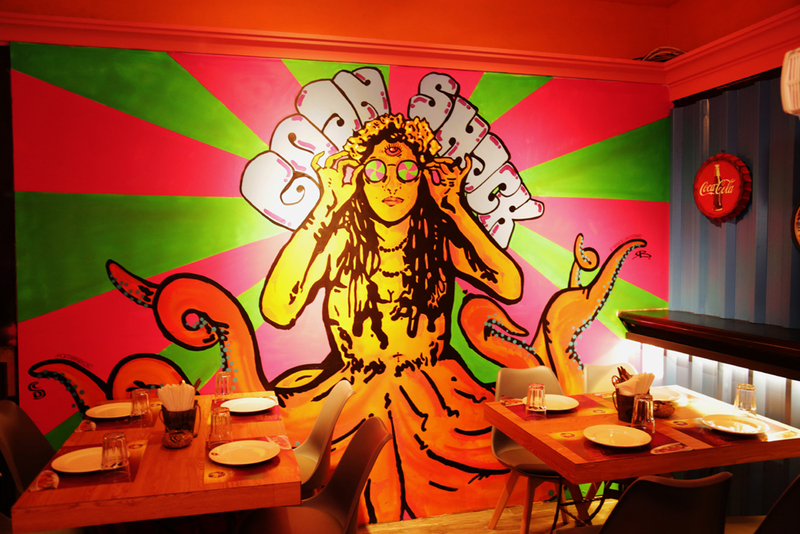 Goan Shack brings you the complete Goa experience to Dubai. 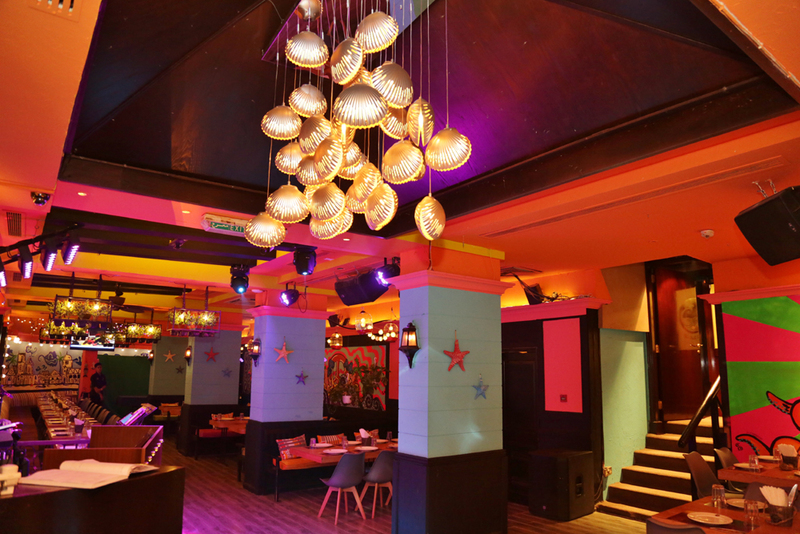 The ambience, food and music all resonate with the sole aim of giving you a delightful Goan experience. 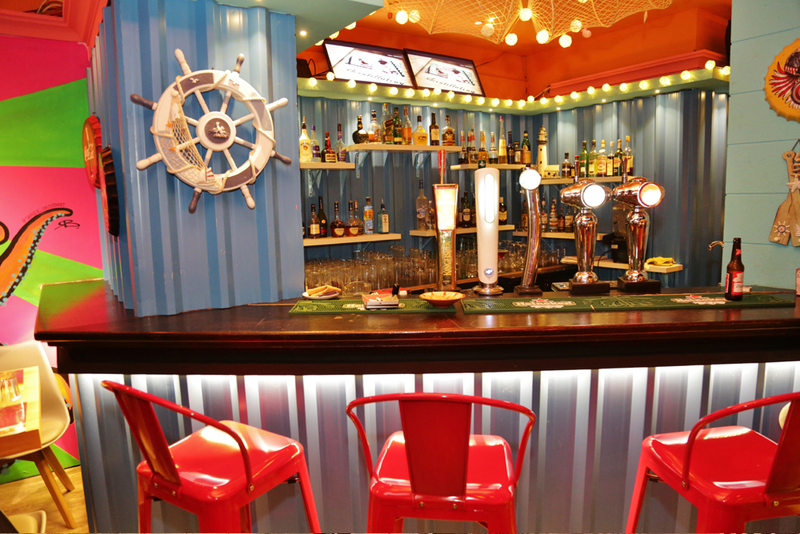 The Soul of GOA, in the Heart of DUBAI > "GOAN SHACK" at The Ascot Hotel, Bur Dubai. 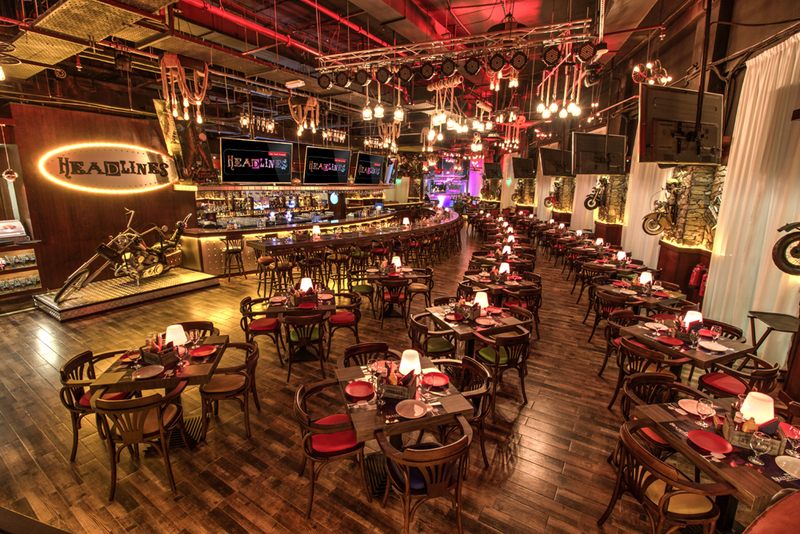 For Reservations call 054 478 40 00 / 050 77 618 41 / 04 352 0593 . 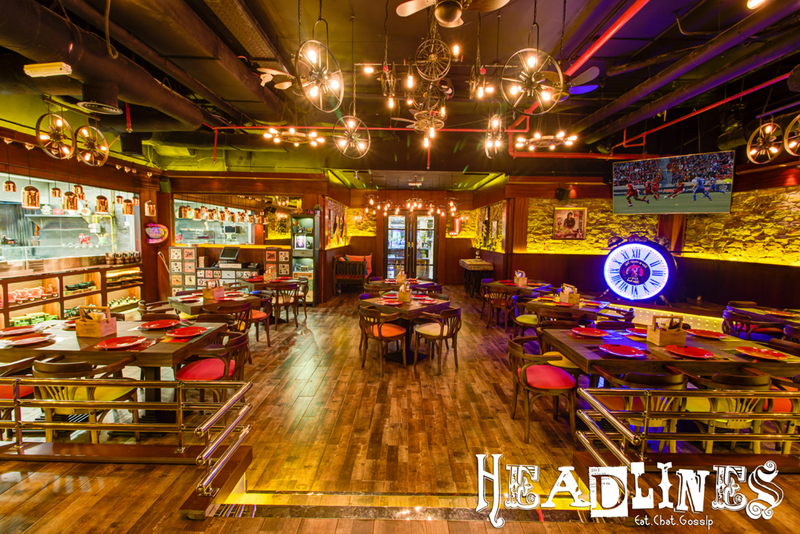 Headlines Café – Mercure Gold Hotel (Al Mina Road – Bur Dubai) offers you a Unique Ambience to visit, Retro Music, Funky Food & Live Screening of Sports. 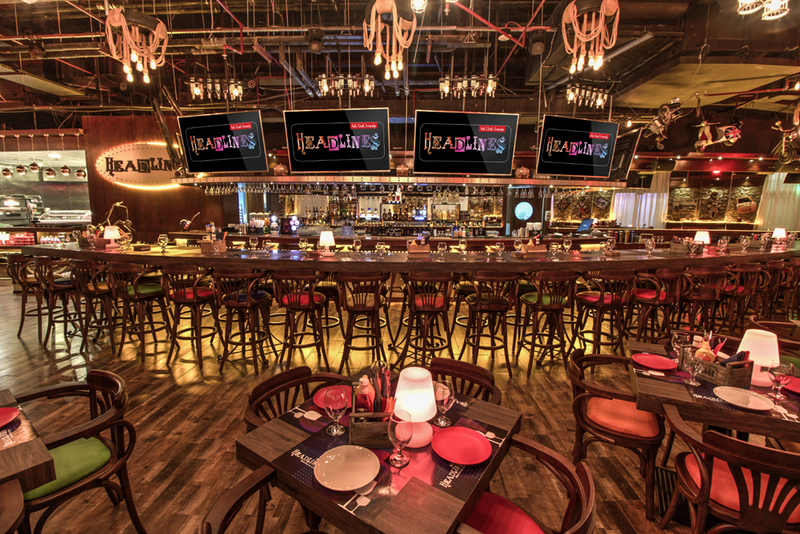 For Reservations call 056 585 9165.